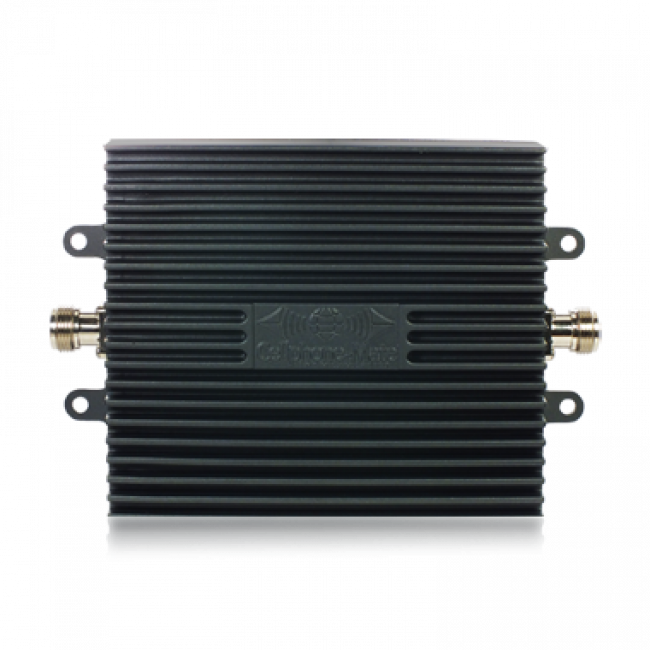 The SureCall CM2000-WL 20dB 25 dB in-line amplifier is designed to be used in large signal booster systems to boost a signal that has been lost because of splitters and long cable runs. 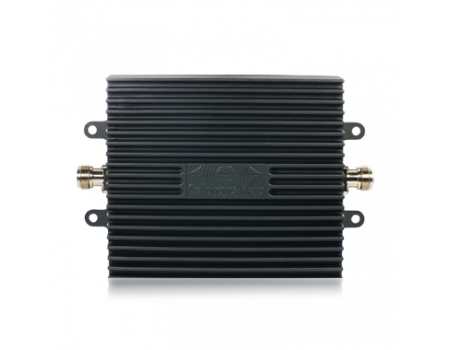 The SureCall CM2000-WL 20dB 25 dB in-line amplifier by Cellphone-Mat is designed to be used in large signal booster systems to boost a signal that has been lost because of splitters and long cable runs. It features a 25 dB gain on the 1900 MHz band and a 20 dB gain on the 800 MHz band. The amplifier features oscillation detection and has N-Female connectors.